System Clean Pro is a yet another suspicious system optimizer tool that falls into the potentially unwanted software category. Its developers, PCVARK Software Private Limited, are also responsible for other apps of the same group like Advanced Mac Cleaner, Mac Adware Cleaner, and more. They claim that their product can clean your PC from various unreliable files and programs, however, its main goal is to trick you into purchasing its full version. In order to do so, the software may even present you with false scan results. We recommend that you delete System Clean Pro from your computer. How does System Clean Pro work? System Clean Pro is known to use the bundling distribution method, so it is possible that the app arrived onto your PC without your notice. Once inside, the cleaner starts a system scan. The results of the scan will undoubtedly show you a number of problems with your computer, even if there are none. These results cannot be trusted as they do not give you any specific information other than urging you to fix the errors. 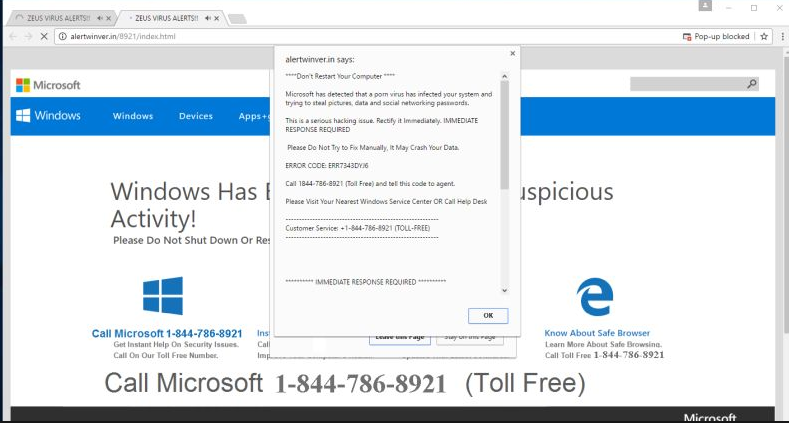 Fake results are used as a scare tactic in order to make the the user thinks that his or her computer is in real danger and that the only way to clean it is by acquiring the optimization tool. Needless to say, we do not advise spending your money on a program that uses such deceptive methods. Another important thing to know is that if you actually buy the subscription, it will be automatically renewed every six months. This means that the application will take your money without asking you to confirm it. On the other hand, if you choose to ignore the app after its installation, it will continue to bother you through various pop-ups and notifications. That is why you should not hesitate to uninstall System Clean Pro along with other unwanted apps that may be present on your system. As we have already mentioned, there is no need to put off System Clean Pro removal. You can delete System Clean Pro manually as it is not a malicious threat, however, you should keep in mind that some items of the app may reappear afterwards. 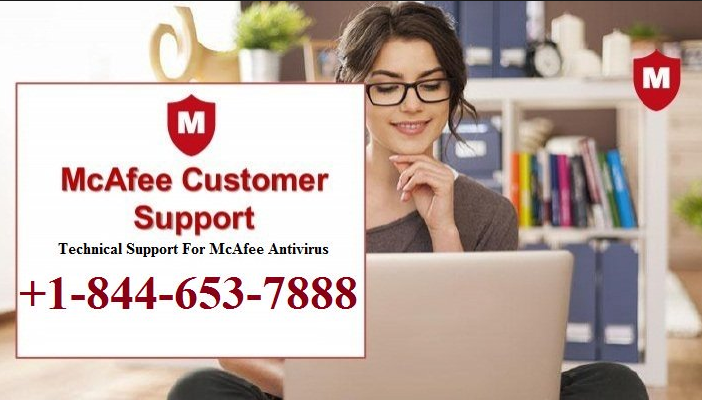 Moreover, the so-called cleaner is known to travel bundled with other unwanted programs like Driver Updater and Advanced Password Manager, which should be terminated as well. Therefore, we suggest that you eliminate System Clean Pro automatically. If you implement the anti-malware tool from our page, it will detect all unwanted elements and remove System Clean Pro with them. It will also help you stay away from similar and more serious infections in the future as it comes with real-time online protection. 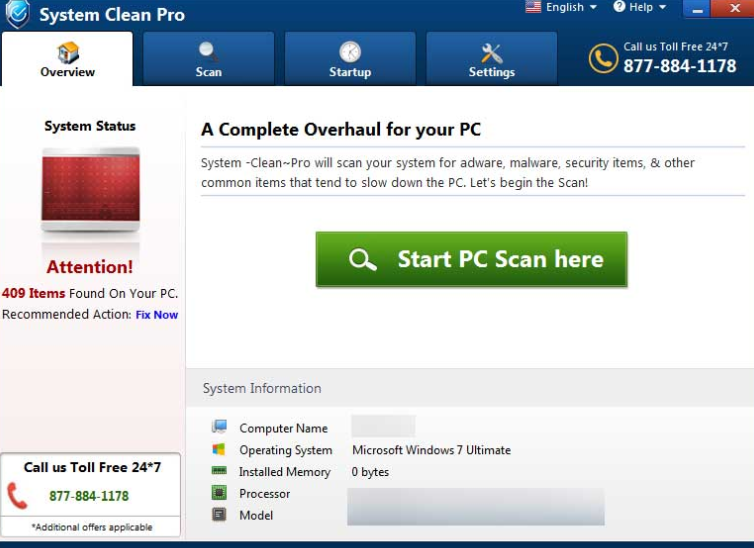 Download Removal Toolto remove System Clean ProUse our recommended removal tool to uninstall System Clean Pro. 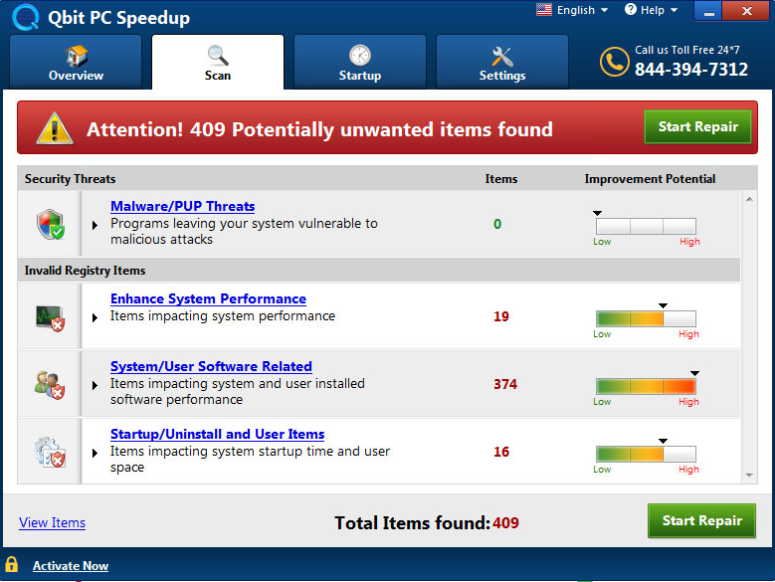 Trial version of WiperSoft provides detection of computer threats like System Clean Pro and assists in its removal for FREE. You can delete detected registry entries, files and processes yourself or purchase a full version. 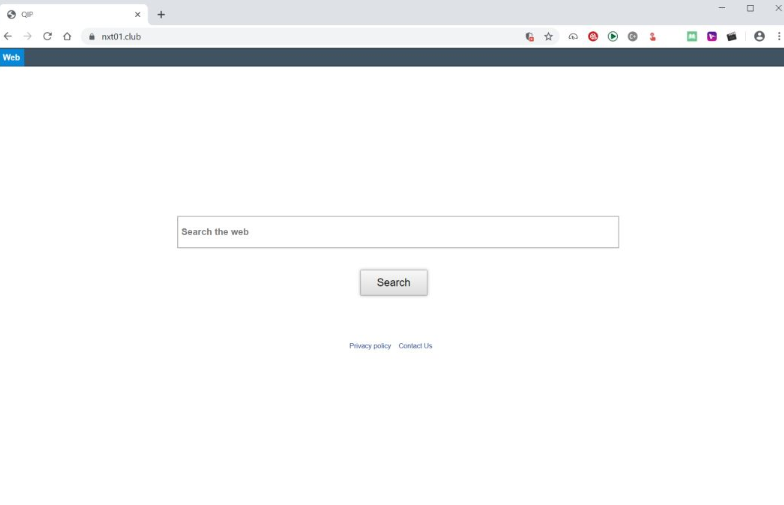 How to remove Vexacion.comBrowser Hijacker | 17 mins ago. Remove Nxt01.clubBrowser Hijacker | 19 mins ago. Download Removal Toolto remove System Clean ProOur research team recomend to use a reliable offer to delete System Clean Pro. Or you can use alternative software (Norton, Kaspersky, BitDefender) which you can find here.